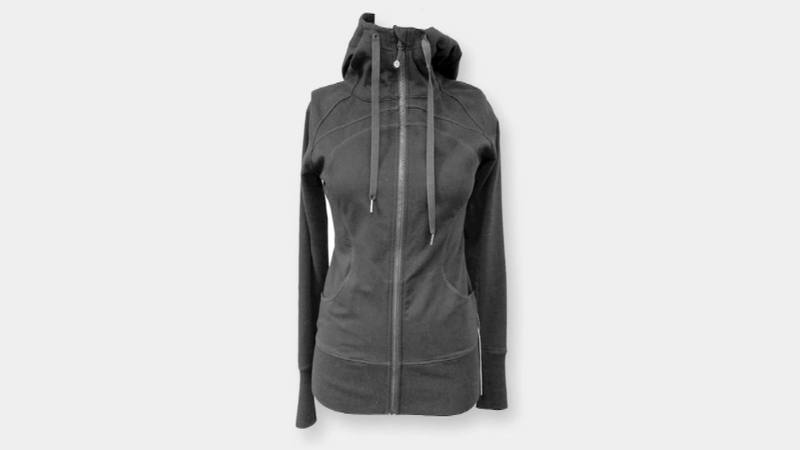 CHICAGO (WLS) -- Lululemon Athletica is recalling more than 300,000 hoodies and tops because drawstrings with hard metal or plastic tips can cause injuries to eyes or faces. The injuries happen when the strings get pulled or caught on something and then released, according to the Consumer Product Safety Commission. The agency says seven people have reported injuries. The recall applies to tops sold in the U.S. and Canada. Consumers can remove the cord and Lululemon will provide a non-elastic string to replace it. In 2013, Lululemon recalled yoga pants that became see-through when people bent over. 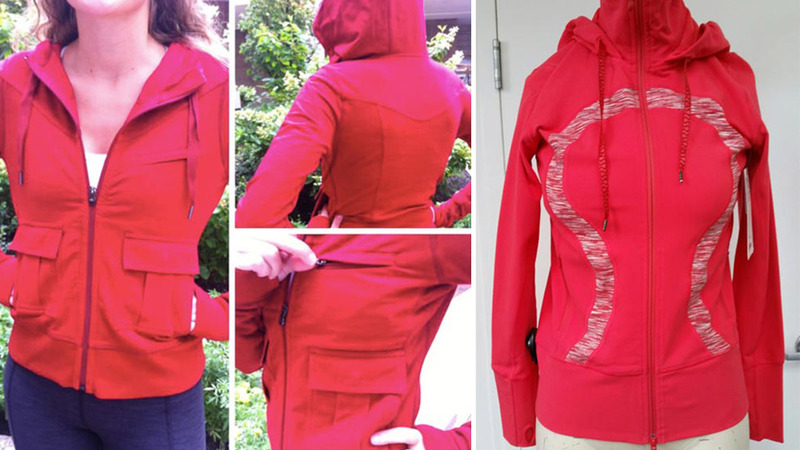 Lululemon Athletica is recalling more than 300,000 hoodies and tops because drawstrings with hard metal or plastic tips can cause injuries to eyes or faces.